ABODO started out as recent college grads who loved our alma maters but hated how grueling it was to find a great place to live. We built the tool we wished we’d had during our search, and then expanded it to hundreds of campuses across the country. We think it makes sense to pay it forward to the next generation of students — that’s why we started the I Heart My School Scholarship. Today, we’re happy to announce our 2016 fall winner: Cornell Jones Jr., from University of Arkansas at Pine Bluff. Your first year in college — separated from friends, family, and the comforts of home — can be a disorienting experience, as Cornell notes. But if you embrace the reasons why you chose your campus to begin with, you can turn it all around. 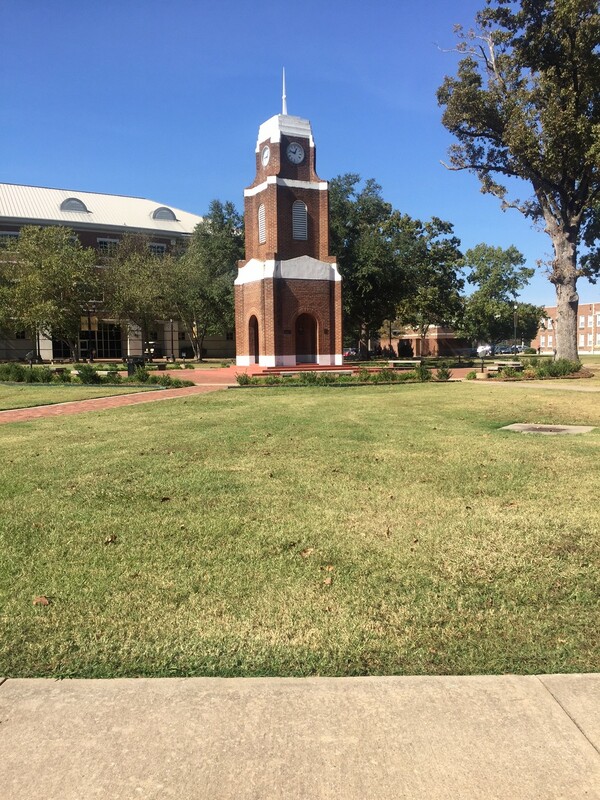 Scroll down to see a few of Cornell’s pics from the Pine Bluff campus and read about his take on the college experience. If you love your school, learn more and apply for our upcoming spring scholarship. Where did you go? Home? Me too, or at least that was before I decided to take a leap of faith. From the beginning, everything right went left, my dorm room seemed like a prison cell, I did not know a single soul, and it never seemed to stop raining. Coming from a major metropolitan area to the town of Pine Bluff, Arkansas, was a huge culture shock for me. Unlike the Dallas-Fort Worth metroplex, Pine Bluff did not have a lot to offer. While home provided me with comfort, Oz imposed distress. Like a tornado, the thought of leaving Pine Bluff was the only solution that circled my mind, but something inside me encouraged a change of my character before clicking my heels three times and returning home. There I was lying in my bed, staring at the ceiling and letting my freshman year slip between the cracks of my personality. Although I had the mindset, I did not have the courage. While the weight of fear held me down, hope enlightened me to move forward. With no signs of turning back I got out my bed, I got dressed, and I decided to put my thoughts into actions. When I left my dorm I made the promise to myself that when I came back not only would I have a change of character, but also a change of heart in learning my purpose for attending the University of Arkansas at Pine Bluff. 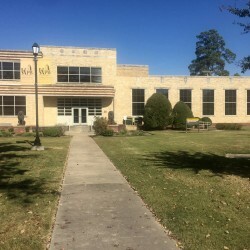 Home to the university’s museum and starting point of my expedition for self-discovery stood Childress Hall. If it wasn’t the golden-yellow brick that glowed from the front of campus, it was definitely the history within the walls of this divine structure that caught my attention. 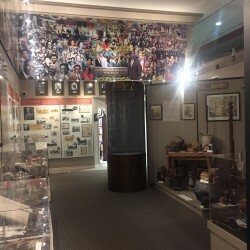 What surprises a lot of visitors to the campus when exploring the university’s museum is its size and strategic display of genuine artifacts that create the illusion of walking back in time. 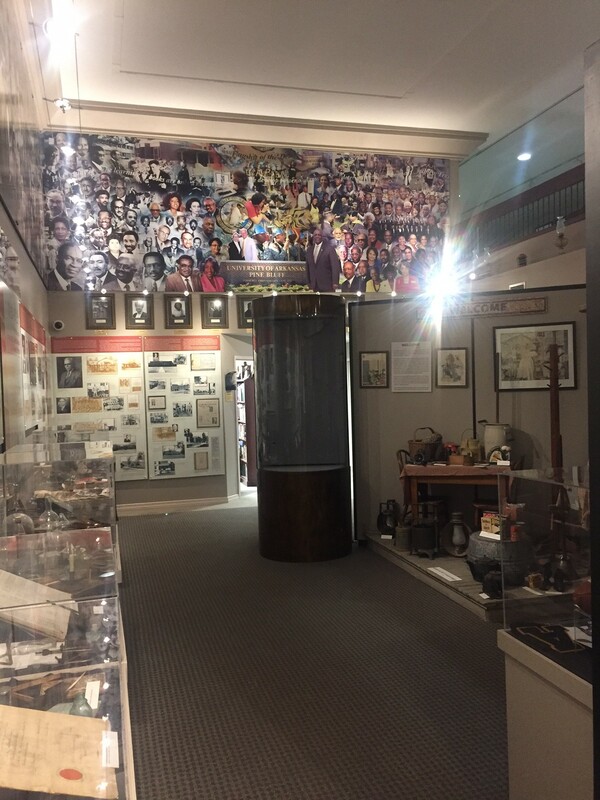 When visiting Childress Hall for the first time, I was truly impressed, not only by the facts that were displayed, but how the history came to life. As I reflected upon my ancestors’ past, I instantly acknowledged how grateful I was to be an African American student at the University of Arkansas at Pine Bluff of this generation: a generation where I am given the opportunity to interact with students of all colors and backgrounds without the burden of segregation. Like the seasons of the year, I could feel a change in my spirit. Learning more about my university encouraged me to dive deeper in the studies of this institution. 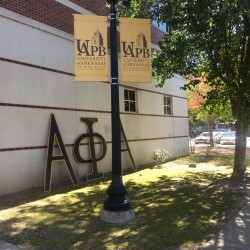 Two facts that few people know about the University of Arkansas at Pine Bluff is that it is the second oldest public institution in the state of Arkansas since it was founded in 1873, and that UAPB is a member school of the University of Arkansas System and Thurgood Marshall College Fund. 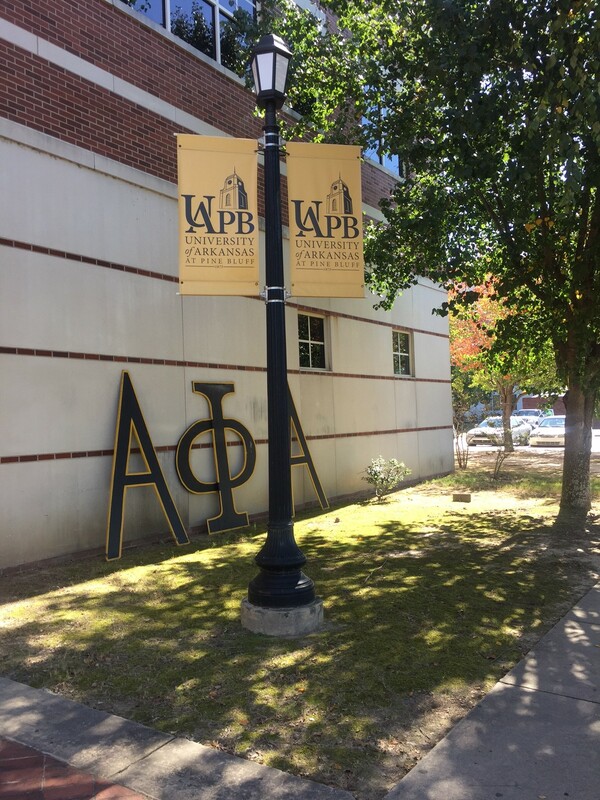 As a member of these two incredible organizations, UAPB is eligible to grant a substantial amount of academic scholarships to its attending students every year. When I reflect upon the financial background I come from, going to college was just a dream I never knew would become my reality. 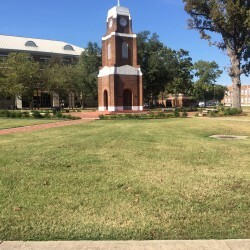 If it were not for the University of Arkansas at Pine Bluff, I would not be able to sit here today as a chemistry major with the long-term goal of pursuing medical school. In the last paragraph, I know I may have confused you when I said the acronym UAPB instead of addressing the institution I currently attend as the University of Arkansas at Pine Bluff. The reason behind my lack of clarification is due to this next interesting fact. Many logos harbor hidden messages. For example, in the Baskin Robbins logo lies the number 31 to express the number of ice cream flavors the company is known for.In the FedEx logo an arrow between the E and the X serves as a subliminal symbol for speed and precision. 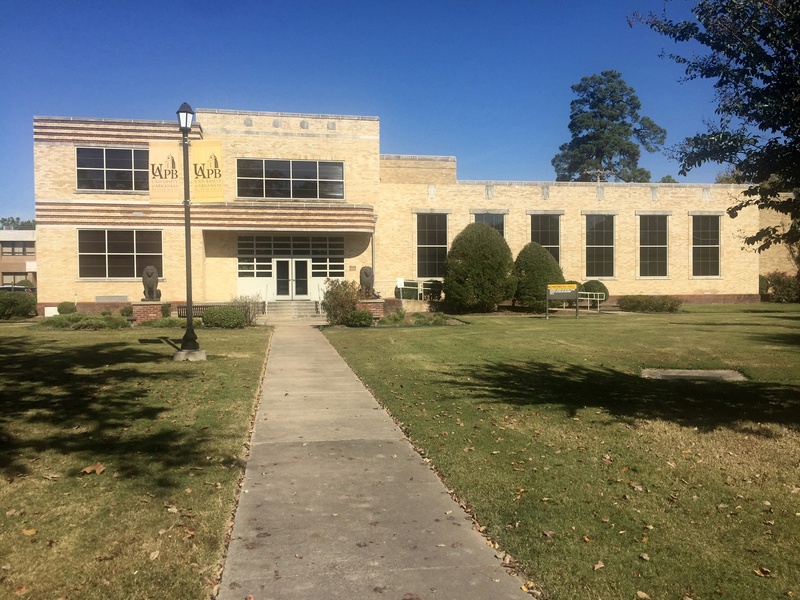 Just like many logos, the University of Arkansas at Pine Bluff has a hidden image of its own. When looking at the image of our mascot — the golden lion — many people often mistake the lion’s mane for just an average crown of hair. 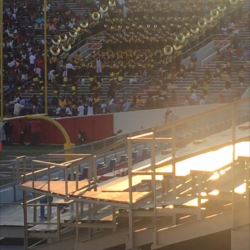 But if you look closely into the image you may begin to notice the letters UAPB. I love wearing my college T-shirts that only display the image of the golden lion because it gives me the opportunity to tells others how great my university is. Before I conclude, I would like to acknowledge one last factor of this university, and that is the community. It is the community that builds the campus, it is the campus that builds the students, and it is the students that build the community. When I think of the support that comes from the streets of Pine Bluff, Arkansas, I know that I can get through any obstacle. Whether the issue is financial, spiritual, or personal, I know that there is a community willing to support me in my times of despair and see me graduate in the class of 2020. Although Pine Bluff, Arkansas, may not be the Dallas-Fort Worth metroplex, it sure is another place I can call home. 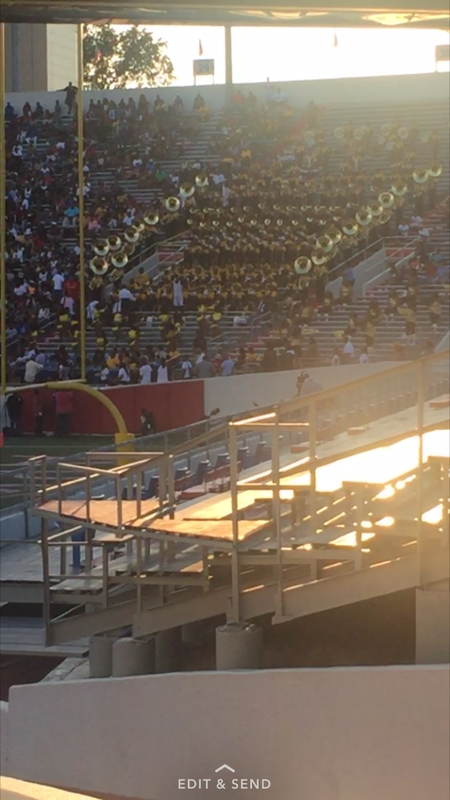 While attending the University of Arkansas at Pine Bluff, I must say I have truly learned to love my university and develop my character into the image of a young adult. It only took a leap of faith. Later that evening when I returned to my dorm, I realized how I was able to keep my promise. Although my room still looked the same, I still had not met anyone, and the sky continued to block the sun, I learned that it was not about how I needed to change the university, but how the university was going to change me.